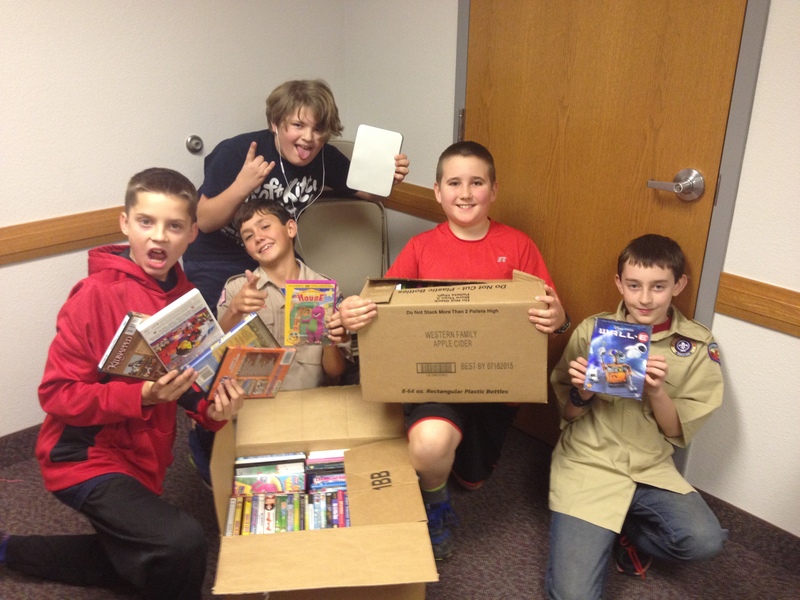 Thank you Boys Scout Troop #720 and 723 for collecting DVDs! Thank you Christopher Luna and Rafael E. Vasquez for donating over 200 DVDs! 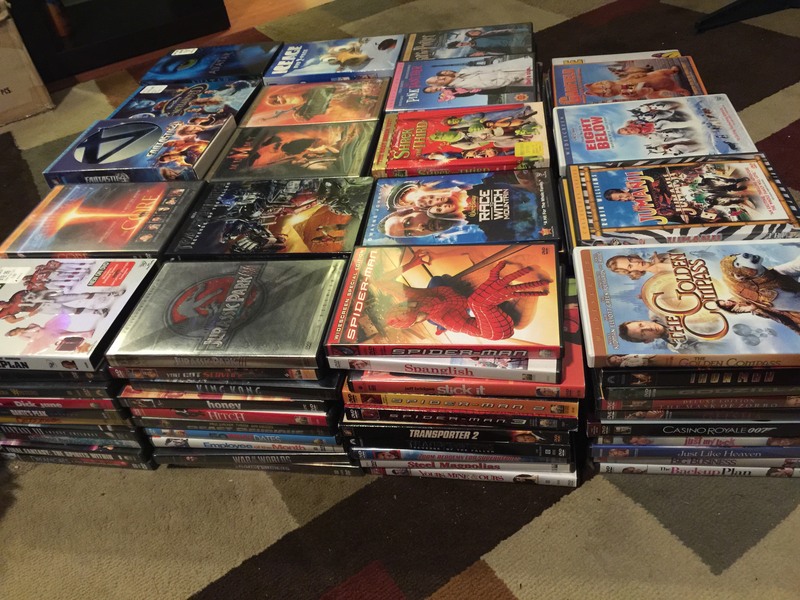 Mazel Tov to Jesse Waldman of Los Angeles who collected 204 DVDs for Kid Flicks as part of his Bar Mitzvah project at Temple Isiah! 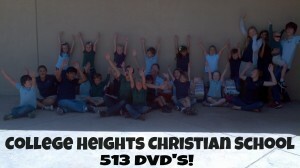 12 Years and 75,000 DVDs! It is our 12 year anniversary! In May 2002, we realized we had a lot of movies our family no longer watched. We donated our tapes to the Pediatric Oncology Department of a local hospital where a friend of ours had been treated for Leukemia. When we dropped off our donations, the Child Life Specialist told us, “Movies are the first thing kids ask for when they are in the hospital.” That very day, Kid Flicks was born! To date, we have donated 75,000 movies to 750 hospitals across the United States and South Africa. Each hospital receives a “movie library” of 100 assorted films that appeal to toddlers through teenagers. Since 2002, hardly a week has gone by that we have not received movie donations from individuals, families, movie studios, production companies, schools, temples, churches, Girl Scout Troops, and other organizations.